It's given us faster deployments of new and replacement hardware and, with its compact footprint, we've saved valuable rack space. Compact footprint saves valuable space on the rack. We have used it for over four years. We used standalone servers which were configured in clustered configuration, and switched because we wanted to improve efficiency. We implemented through a vendor. 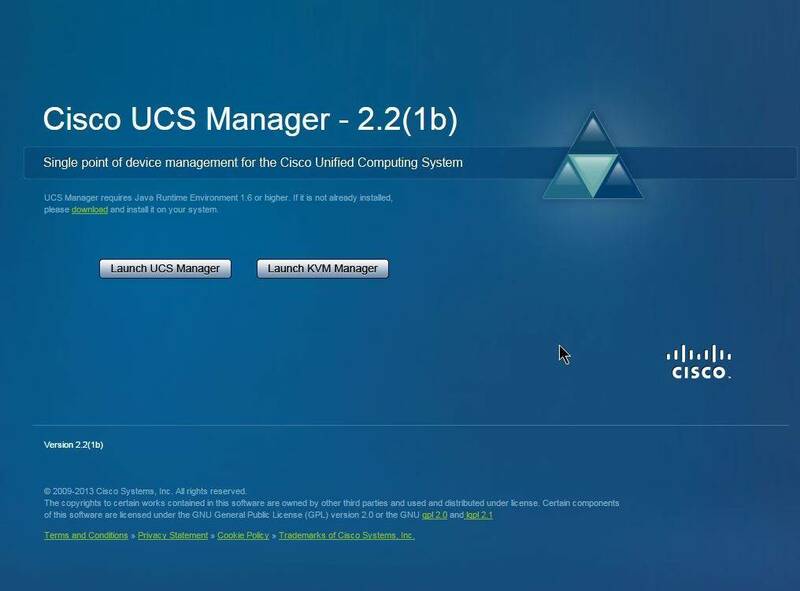 If you are new to Cisco UCS platform, I would recommend implementing through a vendor. Plan carefully and purchase adequate licenses with the initial purchase for better pricing. Download our free Blade Servers Report and find out what your peers are saying about Cisco, Hewlett Packard Enterprise, Super Micro, and more!